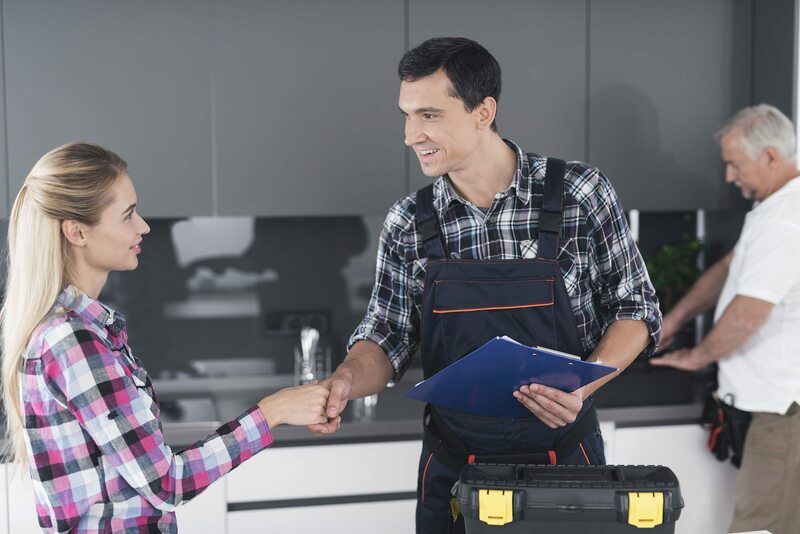 Often, as part of a home resale or rehabilitation, a Scardina expert is called in to inspect and evaluate the entire Plumbing and HVAC systems including all piping, water heater, disposal, dishwasher, ductwork, heat pump, sump pump, and septic or sewer system . This can often save you time and money heading off major breakdowns before they occur. Scardina will make sure that all your Plumbing inspections are done properly the first time. There’s no need for multiple inspections! Have them done right the first time. When it comes to plumbing services and repairs in Maryland, Scardina Plumbing is one of the best. Whether your current plumbing needs or larger or smaller in size, our skilled, friendly and experienced team of plumbing experts can provide you with fast results. Our Maryland plumber will arrive at your home or office at the scheduled time and in fully equipped vehicles that feature state-of-the-art equipment, high quality supplies and materials and more. We provide you with free estimates, and many plumbing services can be completed on-site. Scardina Plumbing also provides you with coupons to save money. In many cases, these features and plumbing components can be repaired through the expert plumbing services our plumbing technicians provide. However, there may be times when the features will need to be replaced or when new features will need to be installed. Our plumbing technicians can provide you with expert diagnosis of your plumbing issues, and they can advise you about the benefits of a full replacement versus repairs as needed. Whether you need a brand new installation or a replacement, you will enjoy fast service and affordable rates for all of your replacement and new installation needs. Our plumbing technicians can also assist in your home remodeling and home improvement needs. 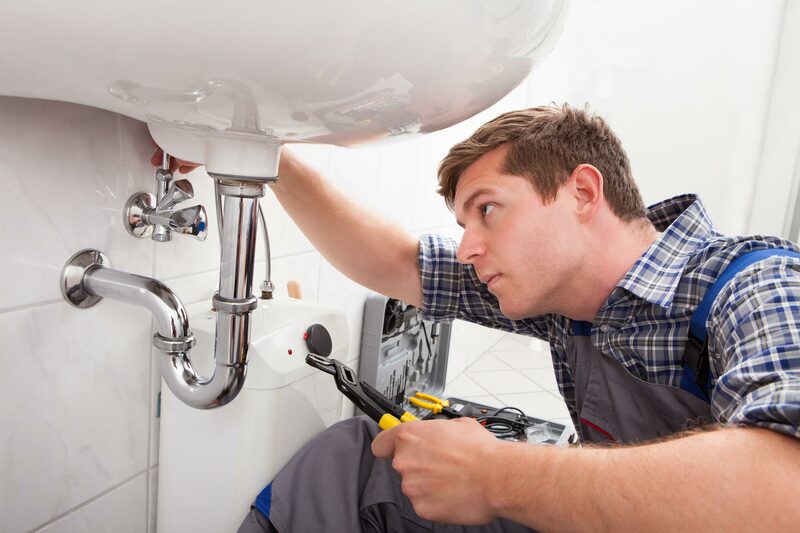 Whether you need to upgrade the faucets in all of your bathrooms, replace the existing toilets with low-flow toilets for water conservation, relocate your plumbing features during a kitchen or bathroom renovation, our technicians can provide you with all of your plumbing service needs. We can also assist with plumbing replacement throughout your entire home. 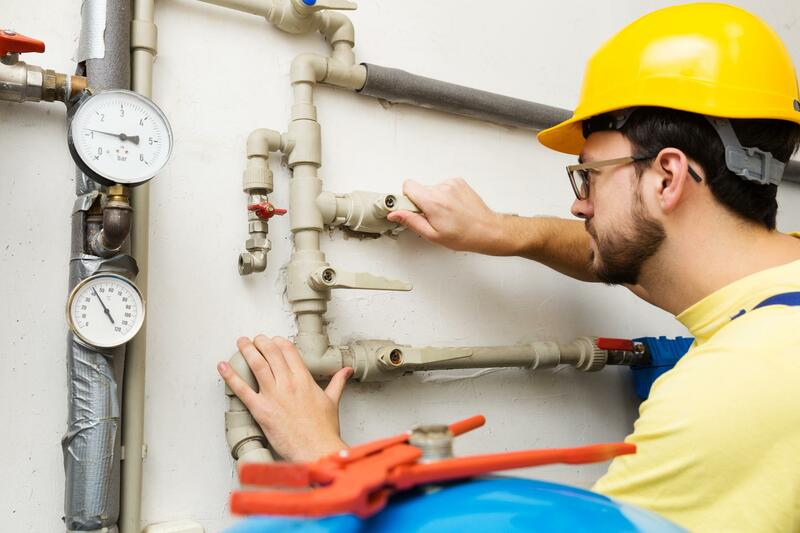 Certain types of plastic piping are prone to leaking and breaking, and we can re-pipe your entire home to minimize these risks in the future. If you need Plumbing Inspection service in Baltimore, Annapolis, Millersville, and surrounding areas, turn to Scardina first. Call today for your free estimate and more information —877-341-6069!